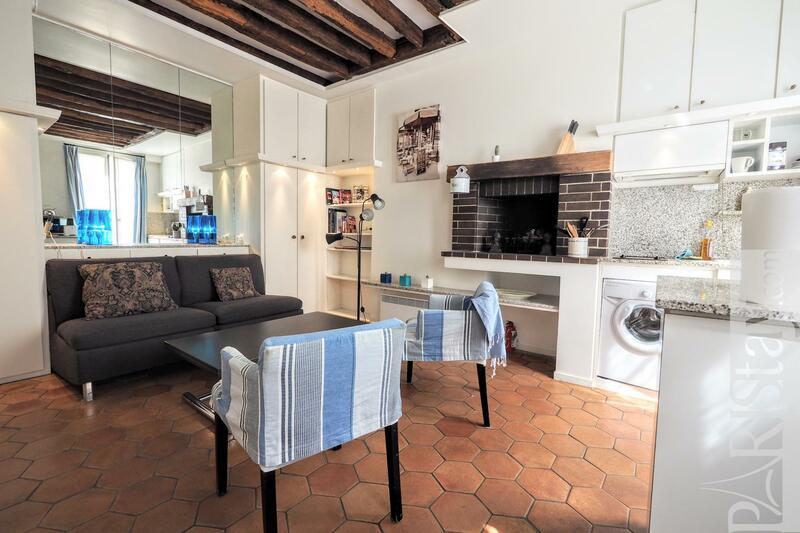 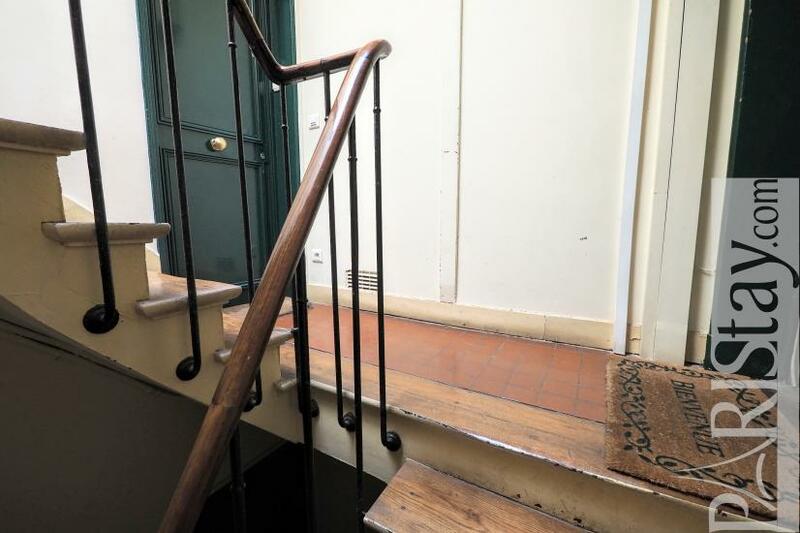 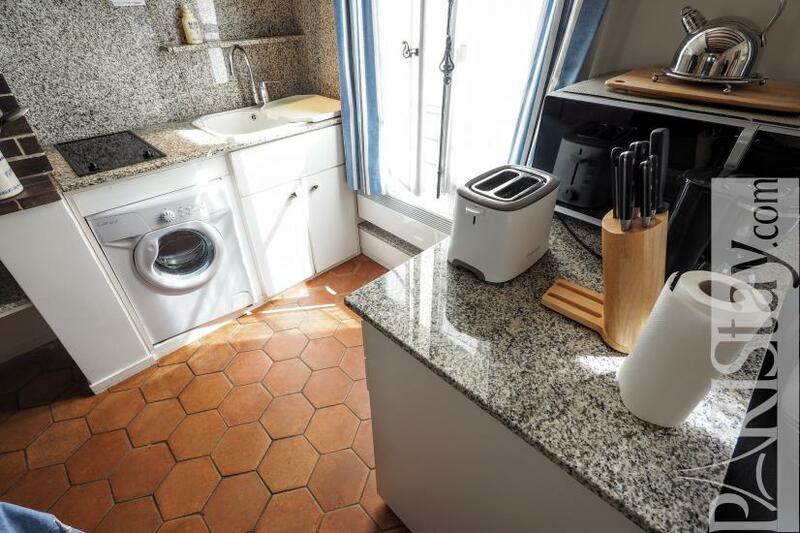 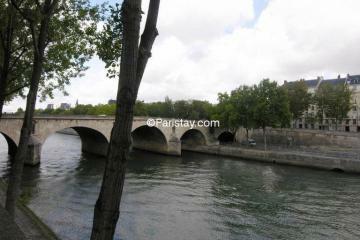 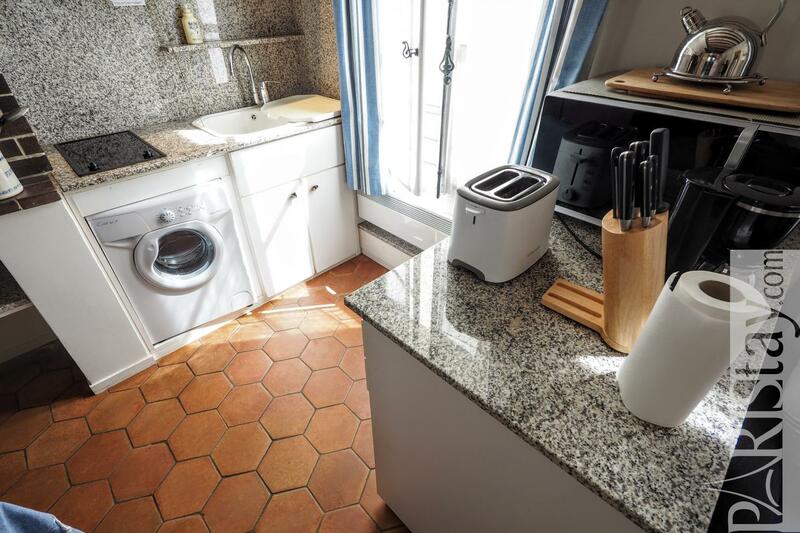 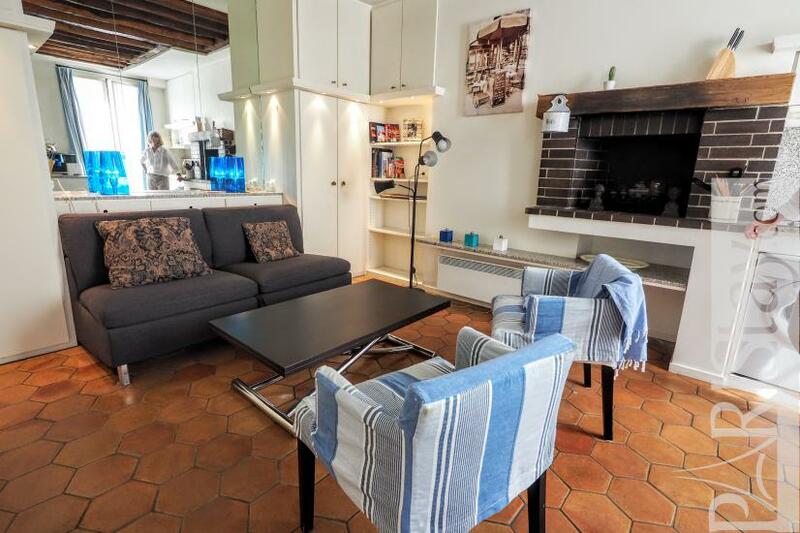 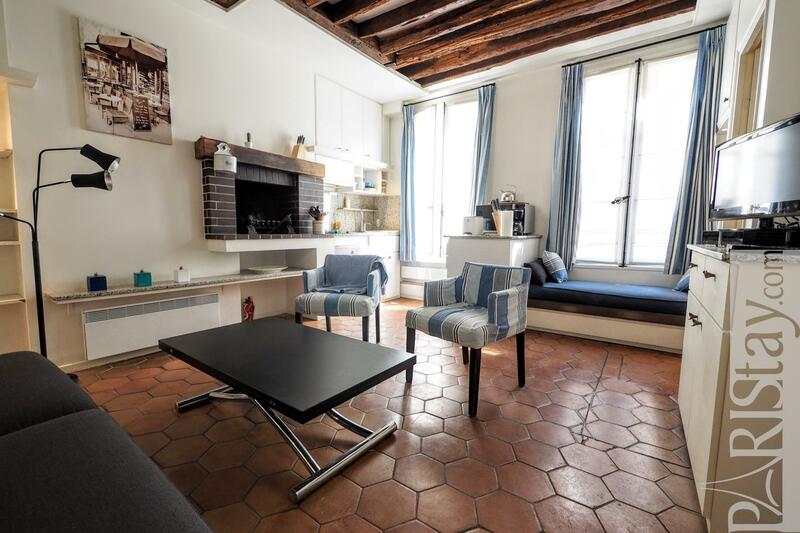 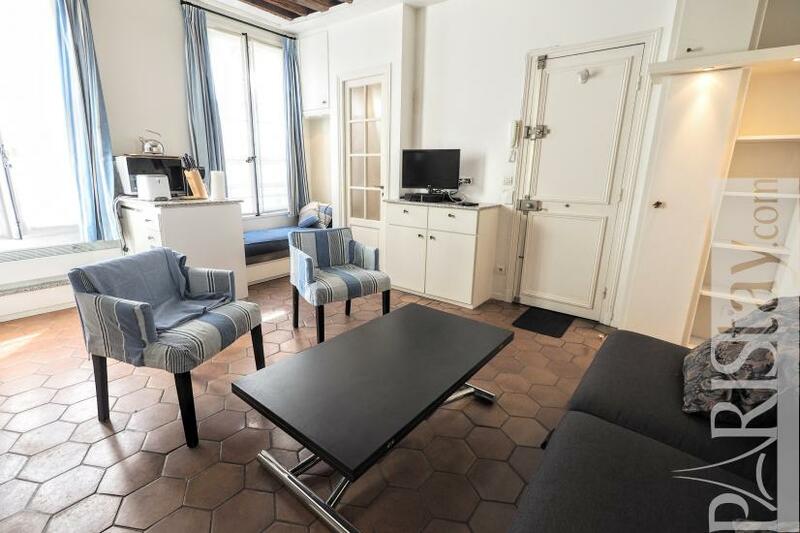 Charming Apartment rental Paris situated in the heart of the incredible Ile Saint Louis district, 2 steps from Notre Dame de Paris and the wonderful Le Marais area. 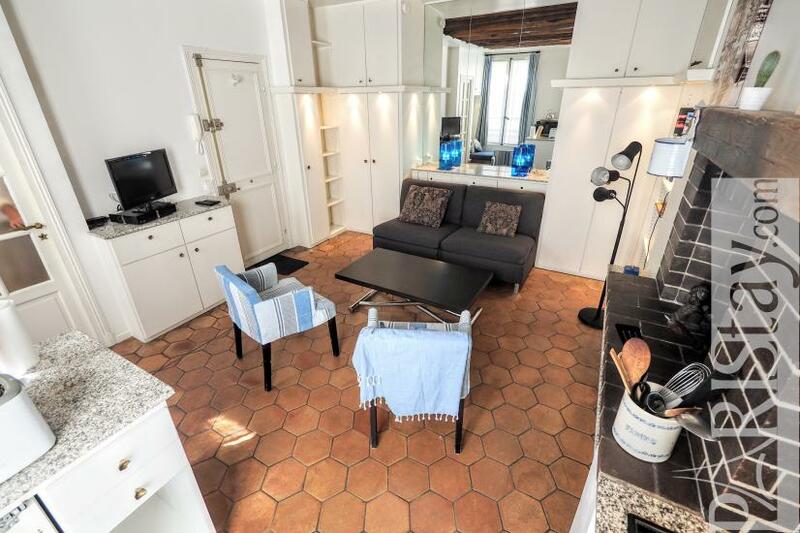 This furnished studio is astonishing. 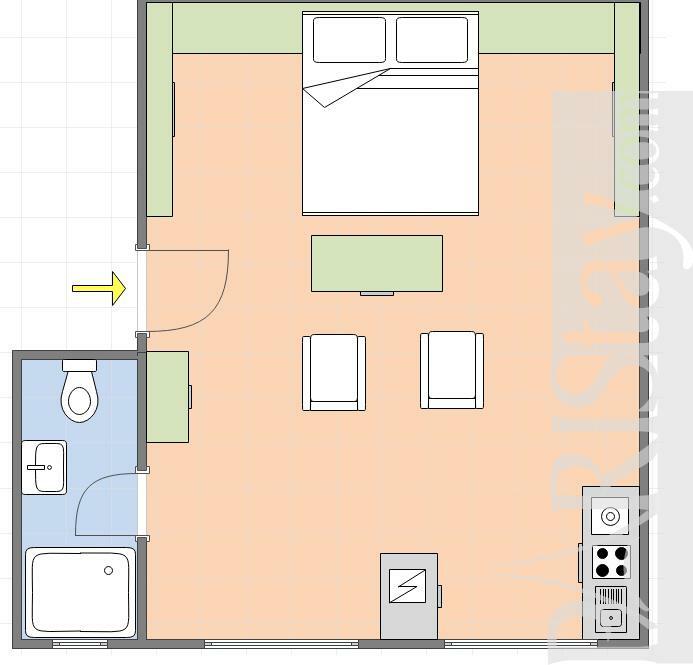 as you step inside, you won't even feel like you are in a big city! 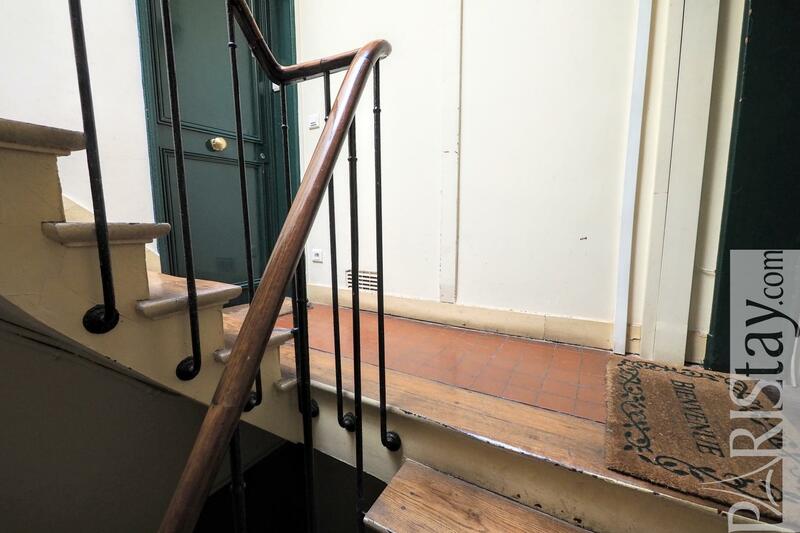 It is located on the quiet courtyard of a typical building, on the 2nd floor (no lift). 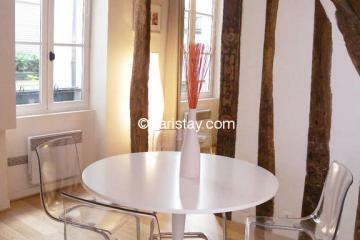 The apartement offers a spacious and bright living room with large windows, beautiful wodden beans an,d a decorative firework. 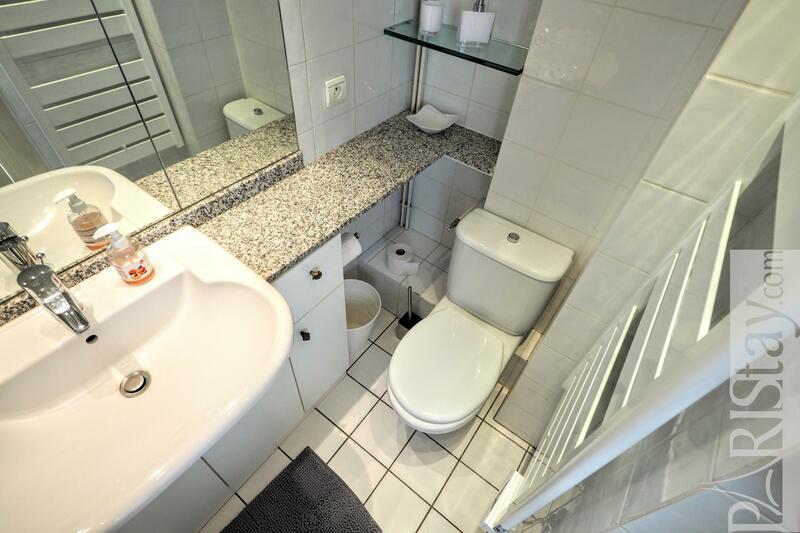 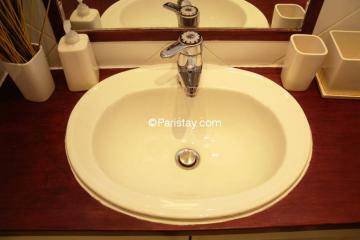 It has been tastefully designed and equipped with quality furniture. 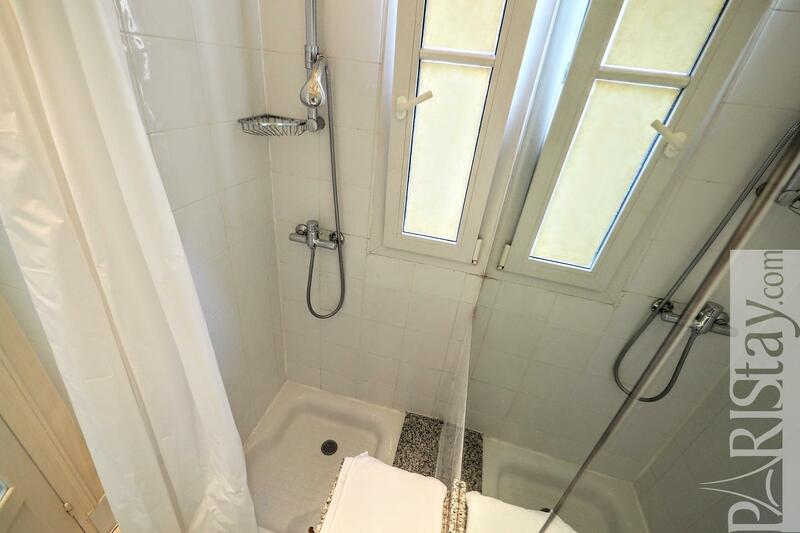 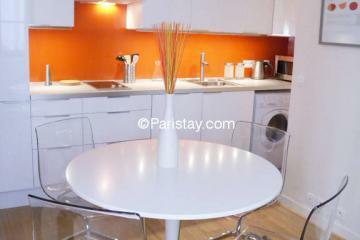 Everything has been done to help you relax in this cosy nest: comfortable sofa bed, cupboards, fully equipped kitchen. 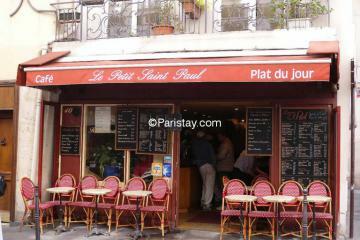 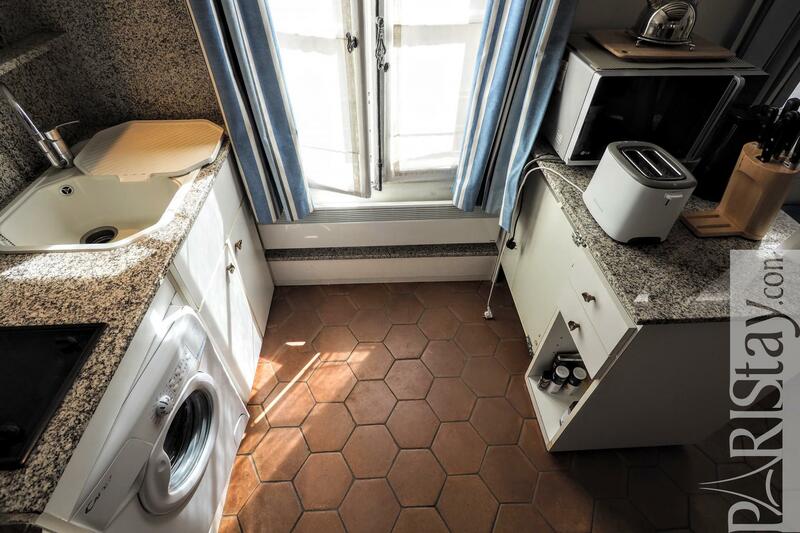 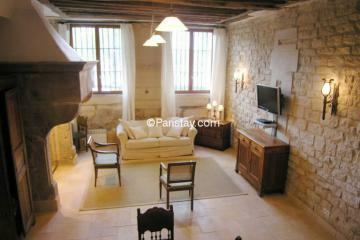 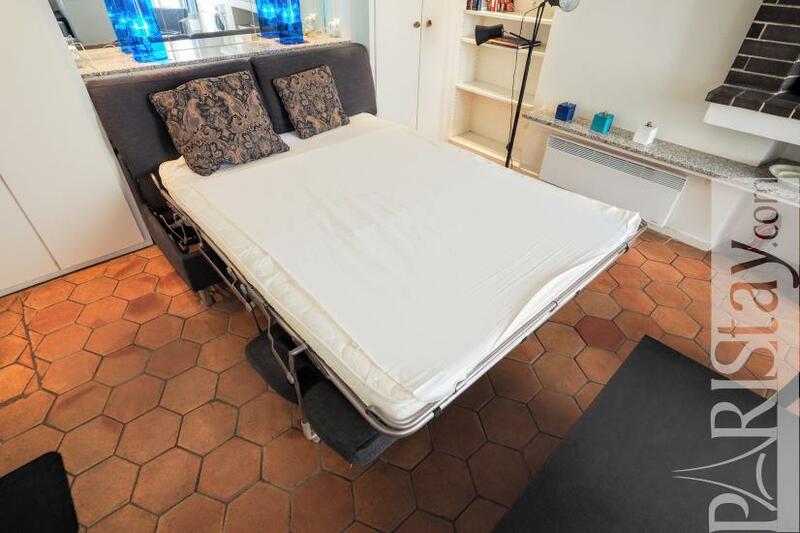 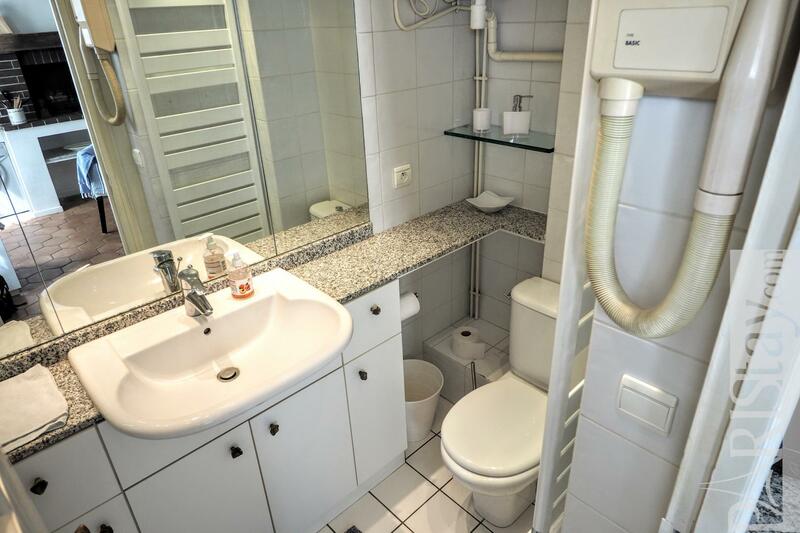 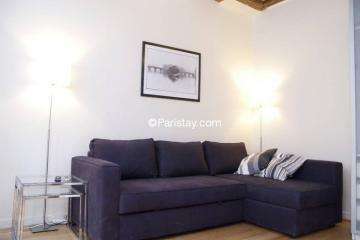 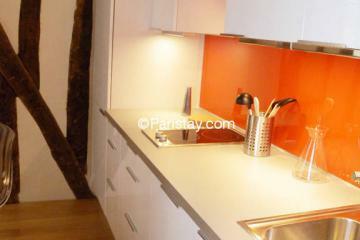 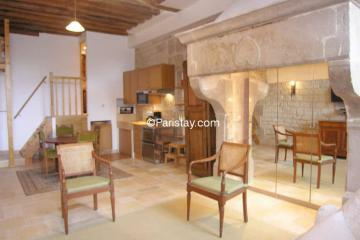 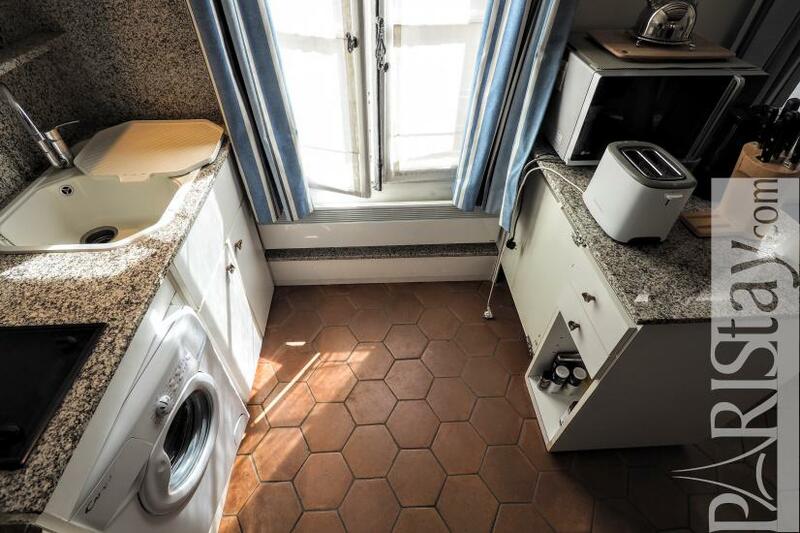 Perfect for a next long stay rental in Paris. To be discovered asap!